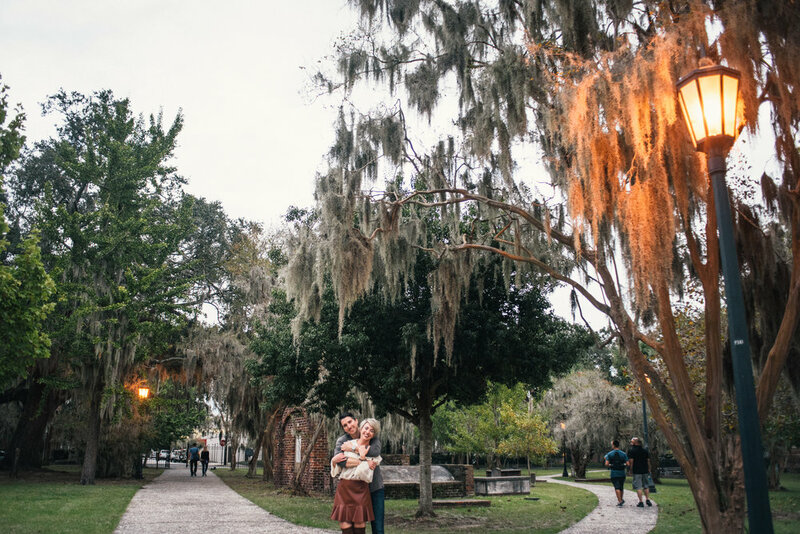 Jessica found me through Flytographer, and told me that she’d rather have photos that captured the darker, edgier parts of Savannah. 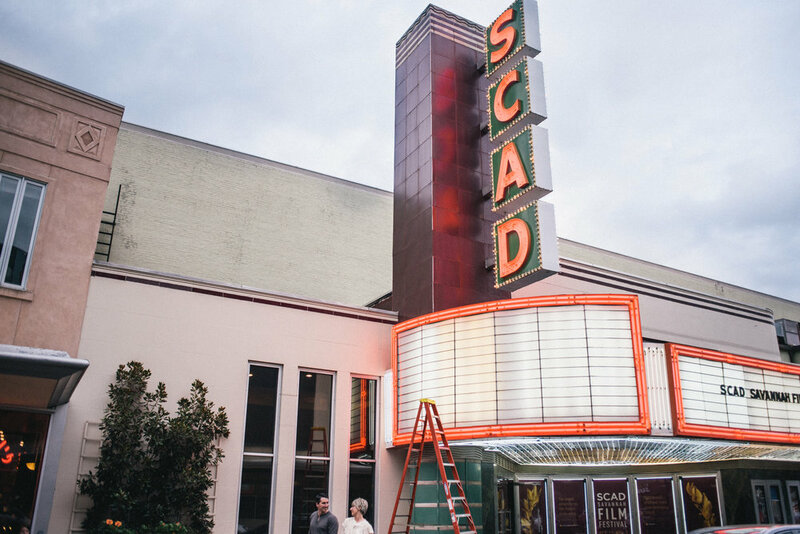 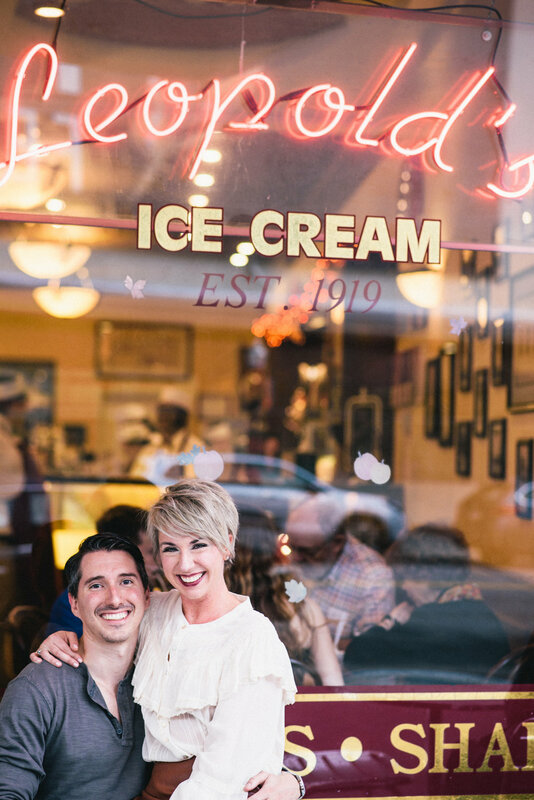 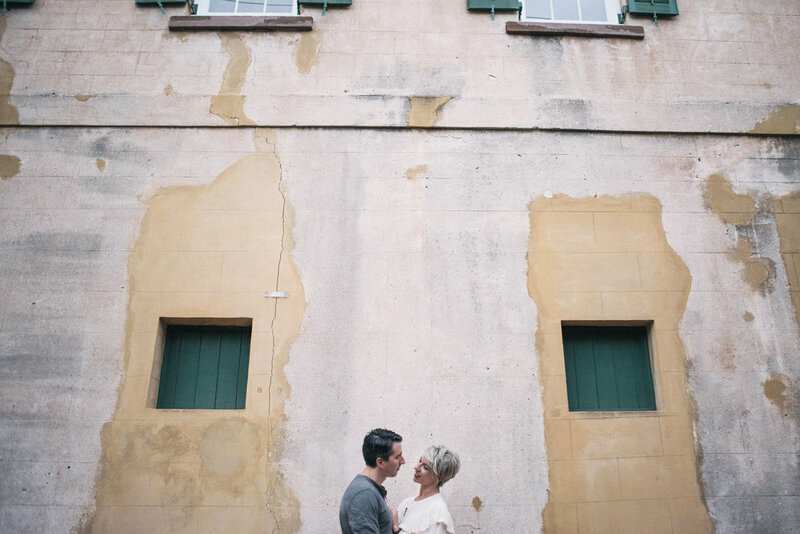 I love that she did, too, because their images depict a part of Savannah most couples don’t want to venture into! 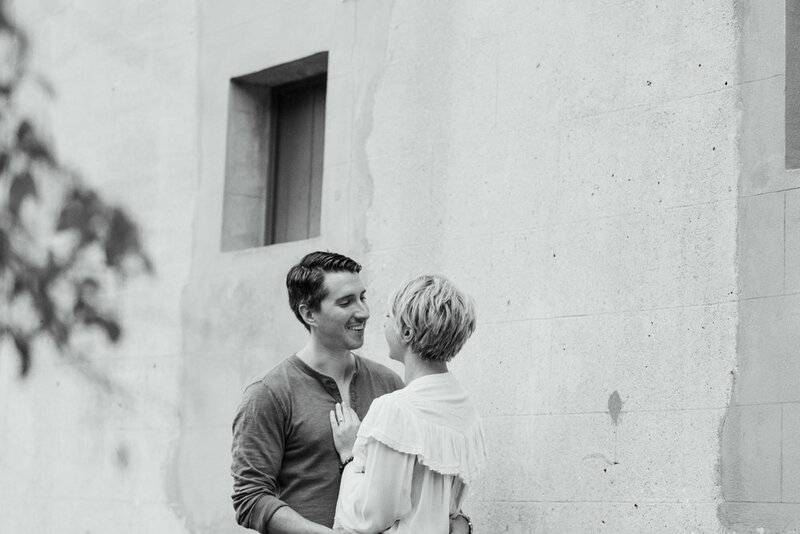 Jess and Nick were so good in front of the camera, which made my job really fun and easy. 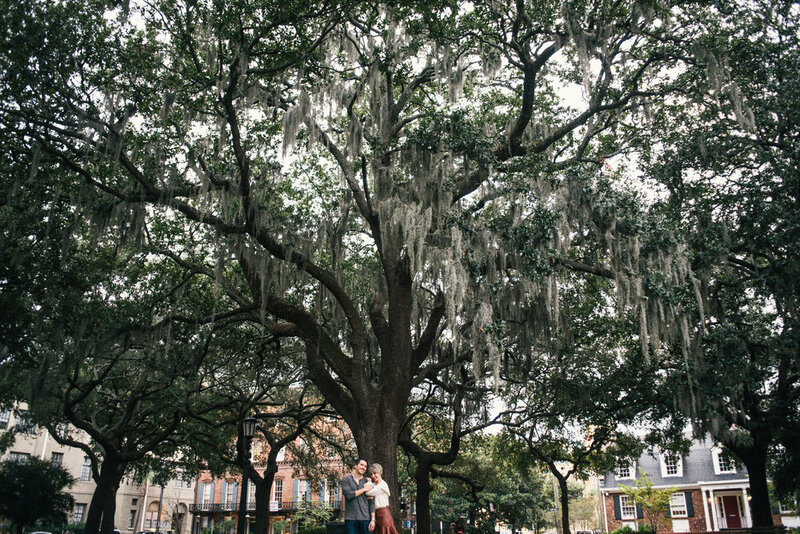 I hope you enjoy their photos and seeing a different perspective of Savannah. 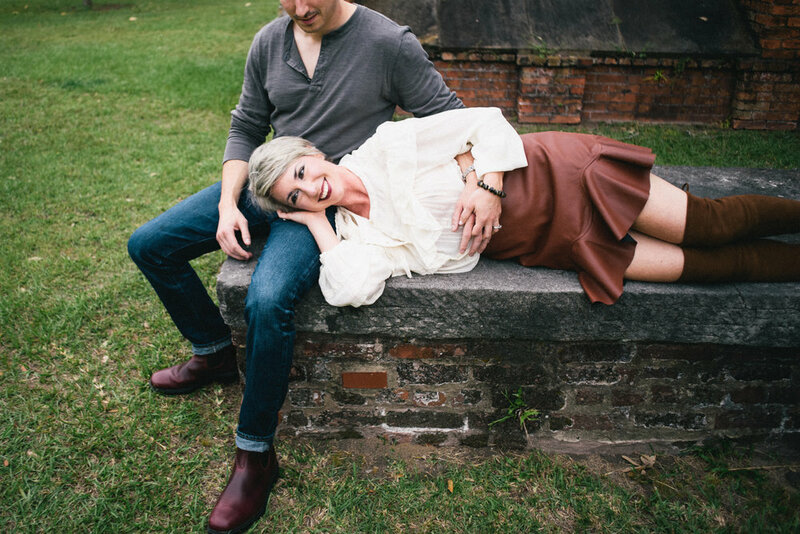 Lauren and Tim Visit Savannah!